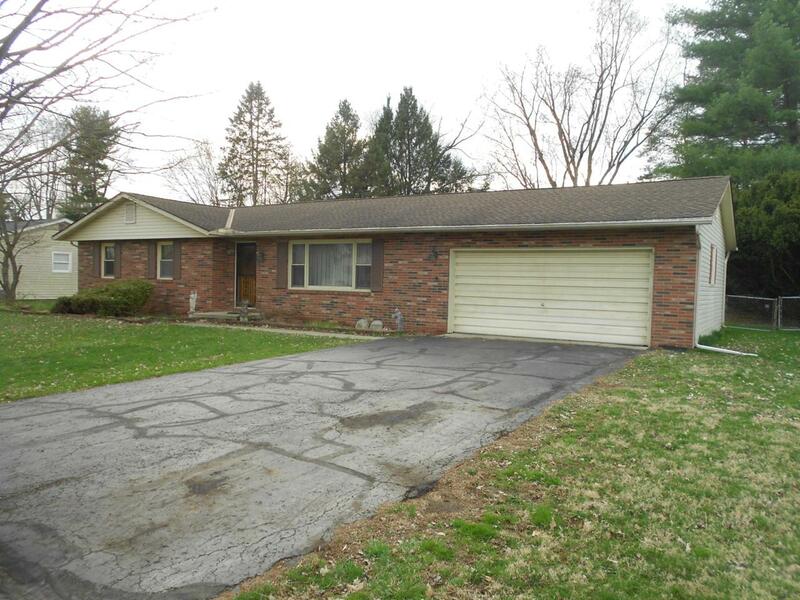 Property Description: A nice ranch style home in a desired north Newark neighborhood. Close to N. 21st shopping and dining, and across the street from CTEC. All it needs is a new coat of paint and carpet, and this house is yours to call home. Recent updates include: New 40 Gal Hot water tank June 26th,2018. New air conditioner May 2017, New Furnace January 2016, New roof May 2011, New Dishwasher May 2013, and a New Garbage Disposal June 2013.